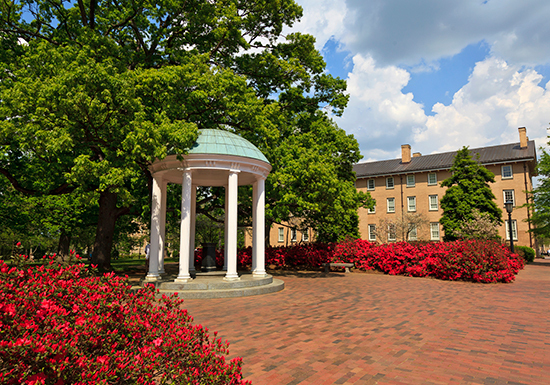 As the home of the flag-ship University of North Carolina, Chapel Hill offers a wonderful small college town atmosphere. Even more appealing is the art and restaurant scene. The tree lined streets and historic architecture of downtown Chapel Hill offer residents one of the most unique addresses in the United States.